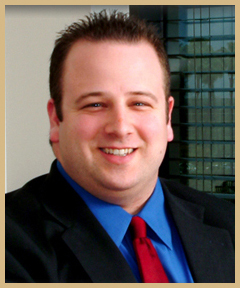 Eric Jacobs B.A., J.D., has practiced Workers’ Compensation and related matters since 2001. He graduated from Western State University School of Law in 2001, where he earned an American Jurisprudence award for academic excellence. Eric earned his undergraduate degree from Temple University in Philadelphia .